Let’s Play! 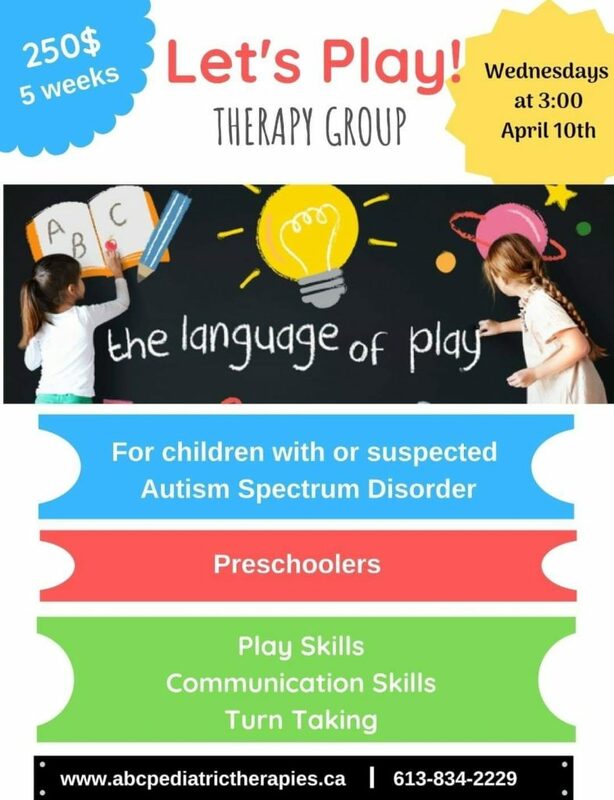 ABC Pediatric Therapies is proud to introduce “the language of play” for children with or suspected Austism Spectrum Disorder. Is your child a preschooler? If so, you may be interested in joining today!